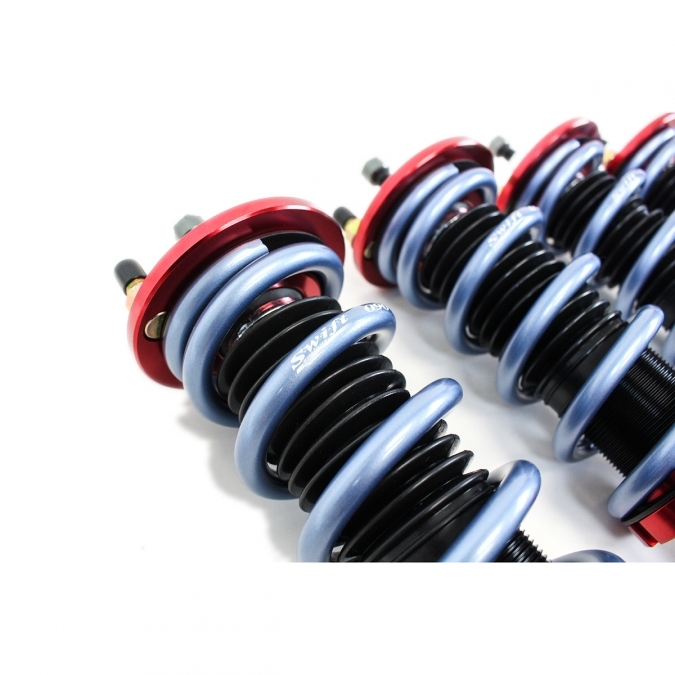 EVS Tuning with their vast knowledge and experience of Honda S2000’s has teamed up with Fortune Auto to make a exclusive collaboration of 500 Series Dampers. Research on the racetrack has helped us develop the EVS Tuning / Fortune Auto 500 Series into a great all-around shock absorber, using high quality components that meet our strict standards allows us to optimize comfort, reliability, and longevity. 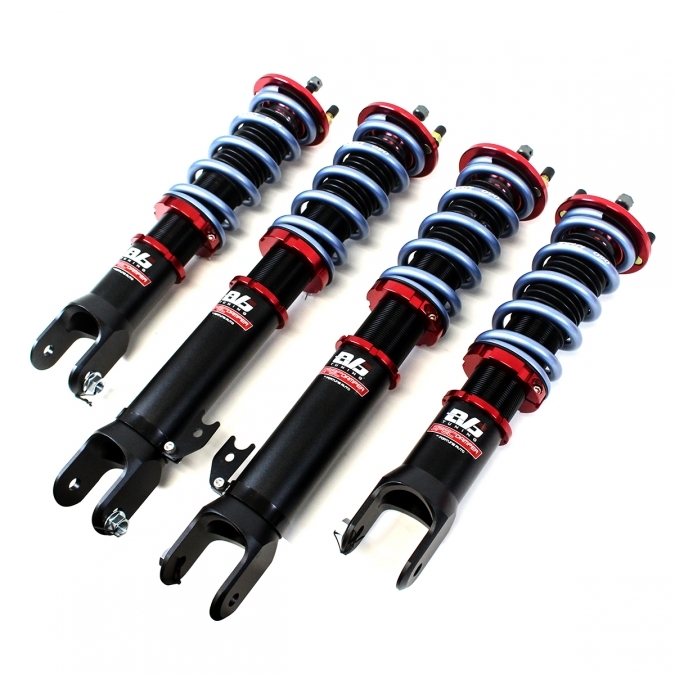 The EVS Tuning 500 Series Coilovers is designed for a 11kg spring rate and can be paired with 9,10,12,13 kg/mm spring rate with no change in valving. 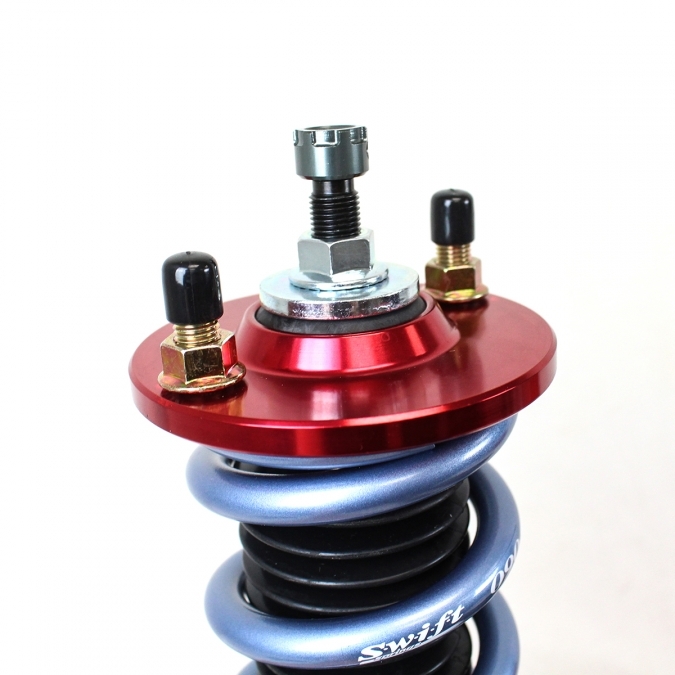 Upgrades that come standard with the EVS Tuning 500 Series Coilovers include Swift Springs and a Locking Spring Perch.